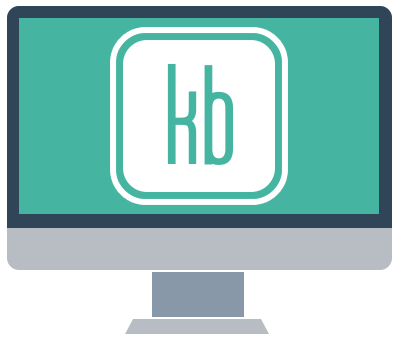 Kinetic Bytes is a leading developer of popular mobile apps and games for the iOS and Android platforms. We pride ourselves on envisioning and building polished, compelling mobile apps and games that are played daily by millions of people around the world. Follow your passions, live your dreams and build something for the benefit of others. 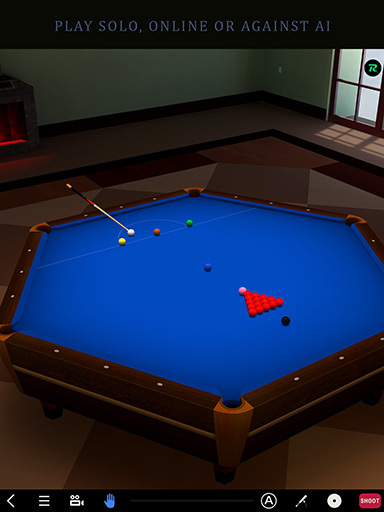 Pool Break is a suite of games featuring several variations of 3D Pool, Billiards, Snooker, and the popular Crokinole and Carrom board games. The 3D graphics are spectacular and the physics are realistic and accurate. Whether you play against the computer or against other players online, the action is smooth and fast paced! 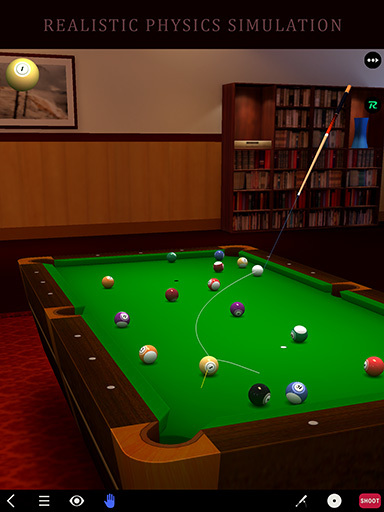 If you've ever thought about playing pool on a real table, Pool Break is the perfect way to try a variety of games and pick your favorite. 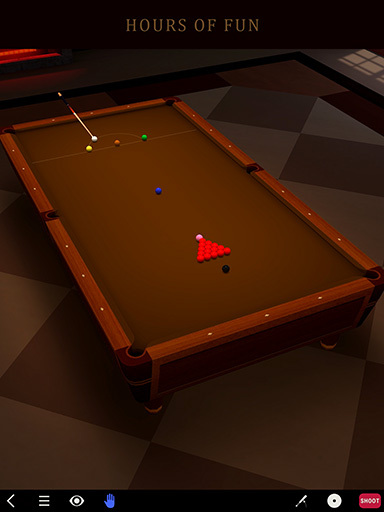 Use Pool Break as a recreational game, or use its dead-on, real life graphics and geometry to help improve your skills for league night. 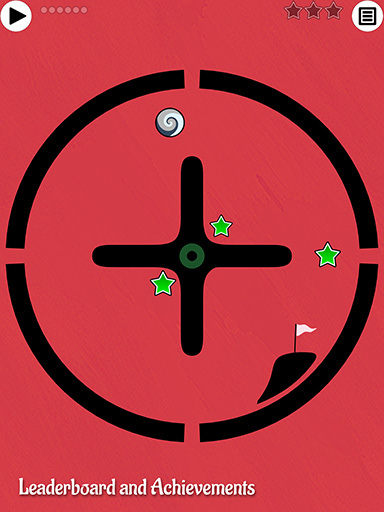 With place and play and pool drill games, this is the perfect app for tweaking your game, and practicing those tricky shots that require nerves of steel. So what do you get with this app? 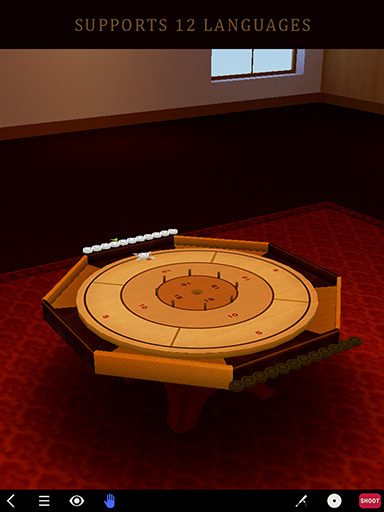 Over a dozen Pool, Billiard and Snooker games, as well as two popular board games Carrom and Crokinole that are played with discs. 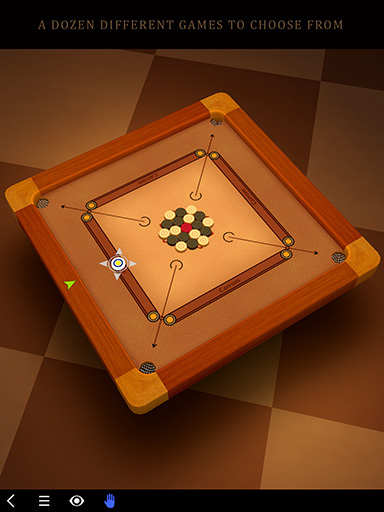 In other words - enough cue-games to keep you busy for a long time. 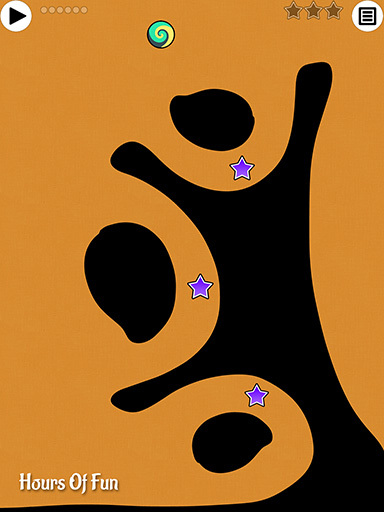 Immerse yourself in this fun-filled and challenging physics based puzzler. The goal is simple. Draw lines to steer the ball to the flag picking up stars along the way. Needless to say, there will be obstacles to overcome in this simple pursuit. The rules are straightforward. The more stars you collect, the higher you score. The fewer lines you draw, the higher you score. 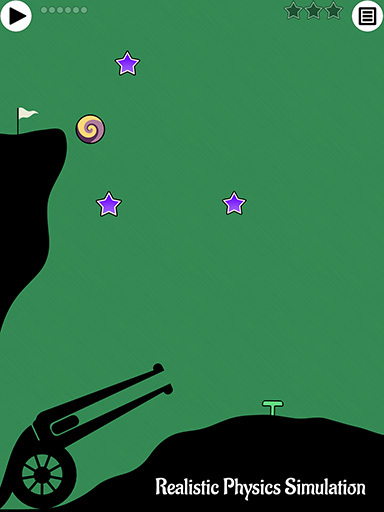 The sooner the ball reaches the flag, the higher you score. Follow these mantras and see how you stack up against others on Game Center. Gravity could be a double-edged sword, so use the ball's momentum or other means of propulsion to get through most levels. The ball is fragile and moving obstacles have a tendency to shatter it. This starter pack comes with 50 exciting levels filled with soothing music, amusing sound effects and even explosions. 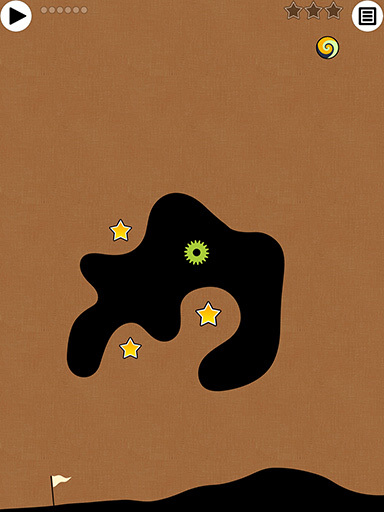 The levels may look easy at first but don't be fooled by their simplicity. Some could take an hour or more to solve and you will find yourself playing well into the night. 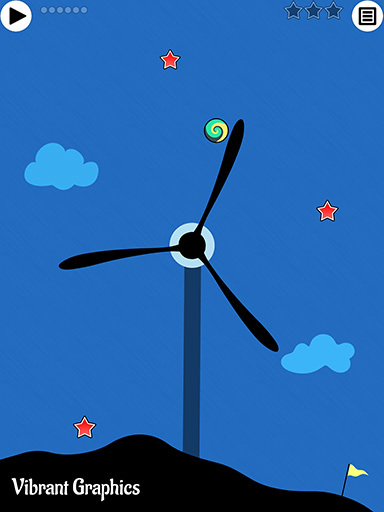 But if you have that special knack and happen to breeze through these levels, rest assured, we will be adding more soon. Equality is a fun game in which you are presented with a certain initial value and a set of numbered tiles. 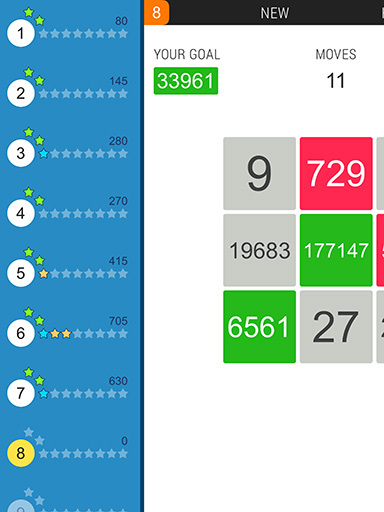 Your goal is to flip these tiles to reach a random target value in the fewest moves possible. Each tile's value is a certain power of 3. 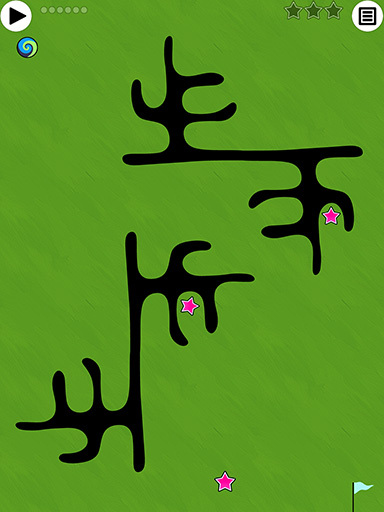 The game is based on the fact that any positive or negative natural number can be created uniquely using one or more powers of 3. To include a tile in the calculation, flip it up or down to make it green (positive) or red (negative). To exclude a tile that is already included, flip it sideways to make it gray (neutral). 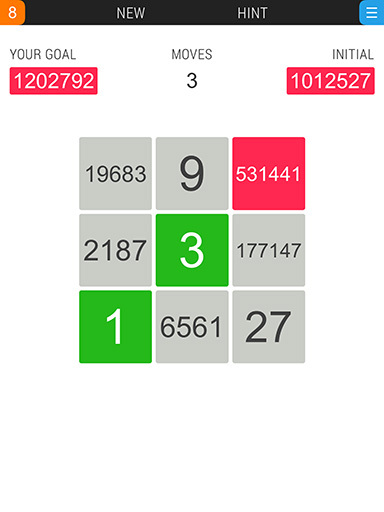 The value of a Green tile gets added to while that of a Red tile gets subtracted from the initial value. When the initial value matches the target value in both number and color, you win. 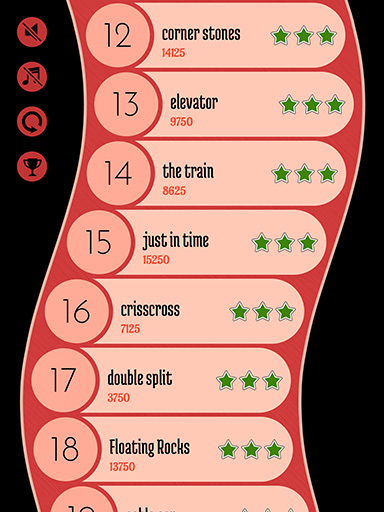 You are awarded points as well as stars for each win depending on how many moves it takes you to win. 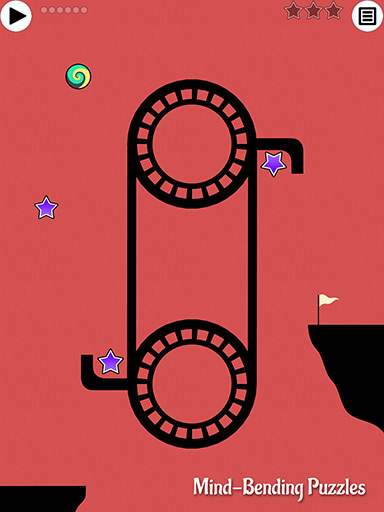 There are several different levels with increasing difficulty and you can play as many games as you wish in each level. However, as soon as you earn either 2 green stars, 3 blue stars or 5 yellow stars, you automatically level up. You can still go back to earlier levels if you wish. No others come close. Best graphics, most realism and control over the physics of the game. 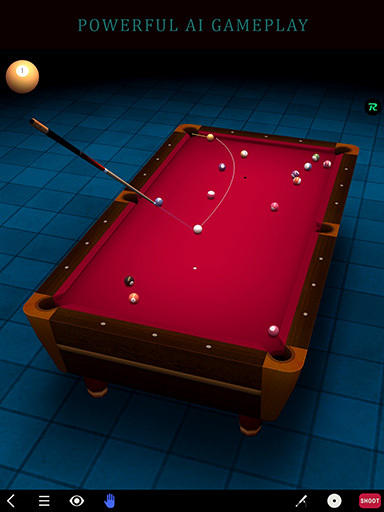 No gimmicks for non-pool lovers...just great pool shot and match simulation. Je n'en pense que du bien. J'adore le billard français à 1 ou 3 bandes et le snooker. Le contrôle de la bille est excellent et le tracé très réaliste de la trajectoire de la bille d'attaque permet d'apprendre à jouer au vrai billard. 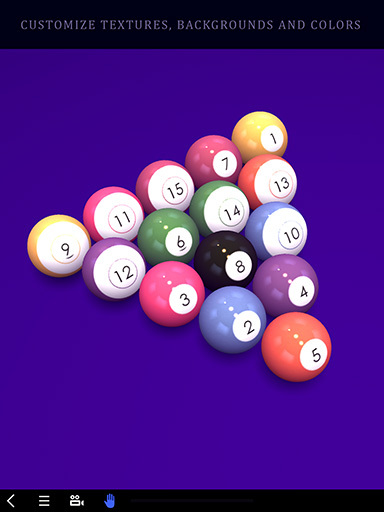 Großartige Billard App! Die Programmierer haben sich echt Mühe gegeben. Hier stimmt Alles: Grafik, Sound... sogar die Physik wurde hier sehr gut nachempfunden. Wer also gern mit Spin seine Kugeln spielt, wird hier seine Freude haben. 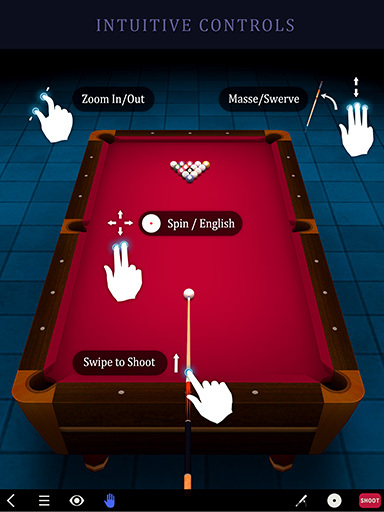 Diese App gehört bestimmt mit zu den besten im Bereich Billard.